So you've decided to sell subscription products and you've already understood how to create subscription products on your Sellfy store. 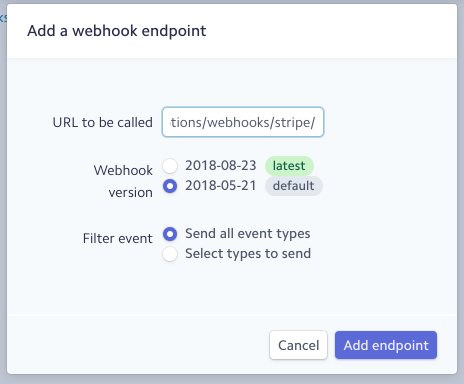 Receiving payments for subscription products is different from regular payments, so you'll need to take some extra steps to configure your Stripe account to receive recurring payments. This will allow Sellfy to process payment information sent by Stripe and, consequently, generate and deliver product download links to your end-customers.